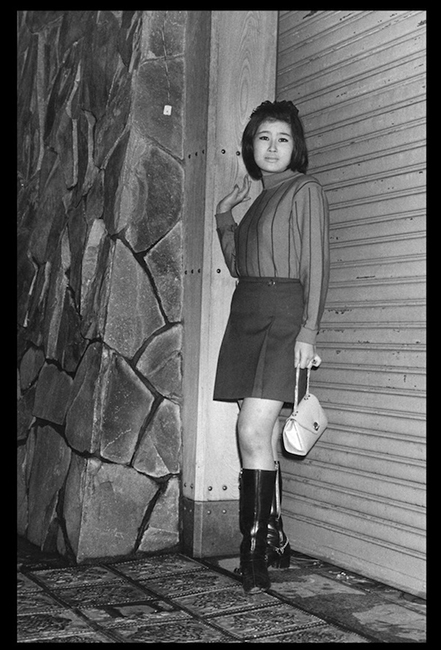 Kabukichō is the red light district in Shinjuku, central Tokyo. 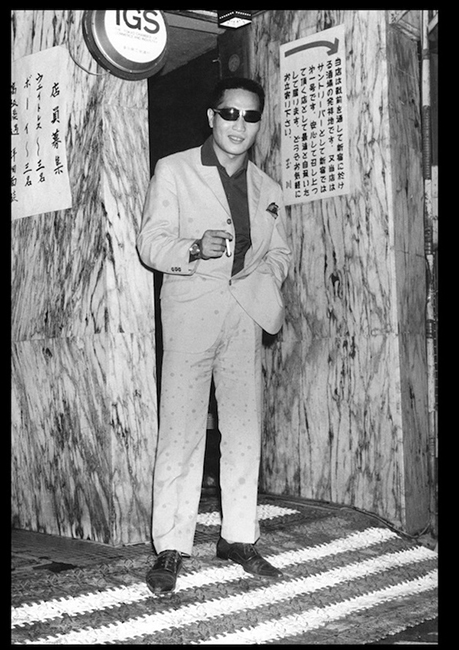 The original 1940’s plans for this district was dedicated to the kabuki theatre, but instead the area became the hub for the red light scene; homing bustling night clubs, hostess clubs and love hotels. 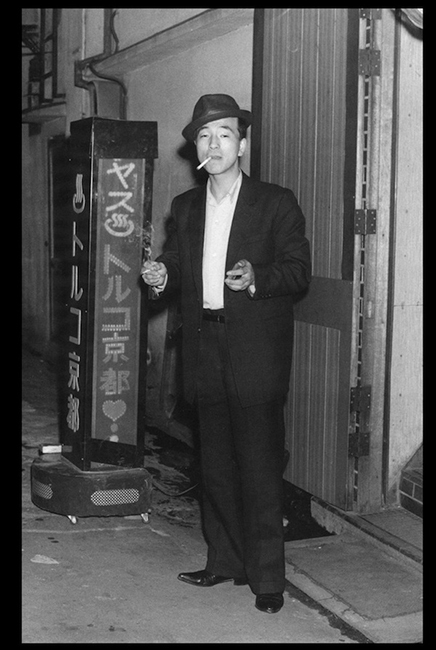 At night, the busy neon-lit streets are filled with the curious, the workers and with around a thousand yakuza, which are said to operate the area. 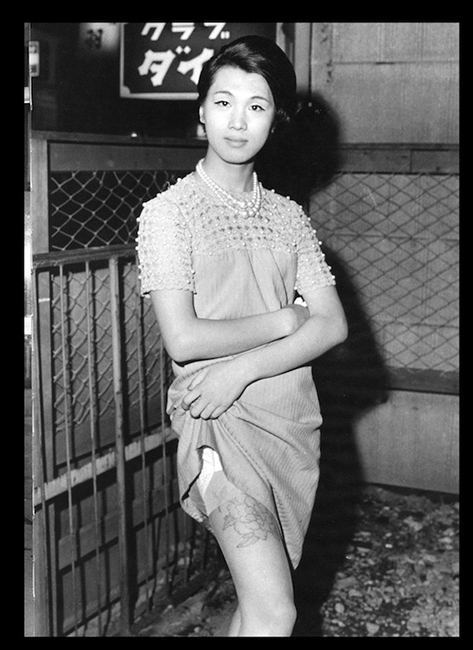 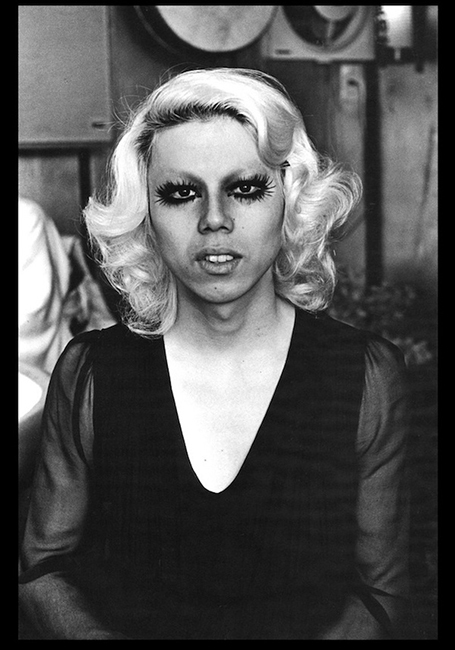 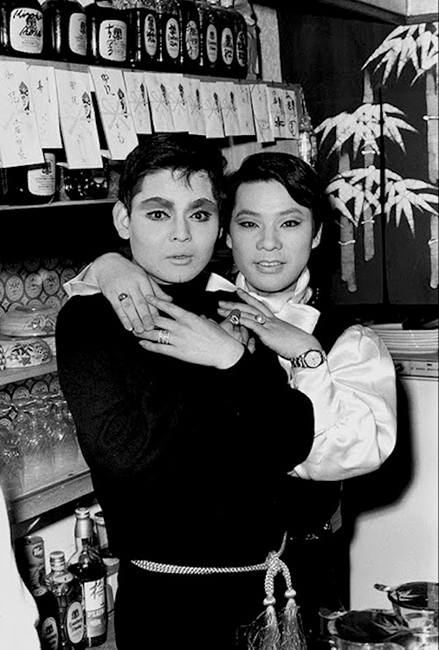 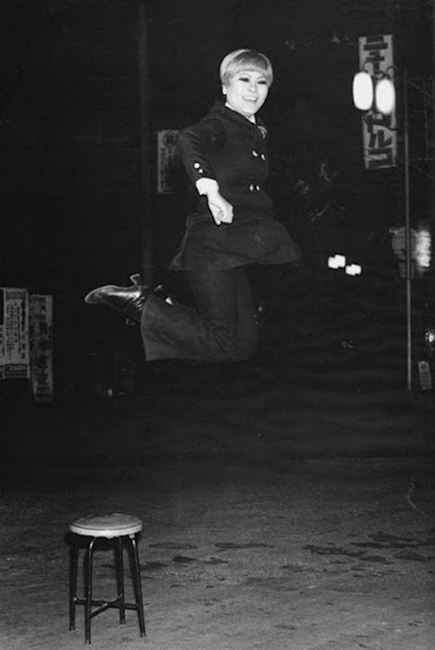 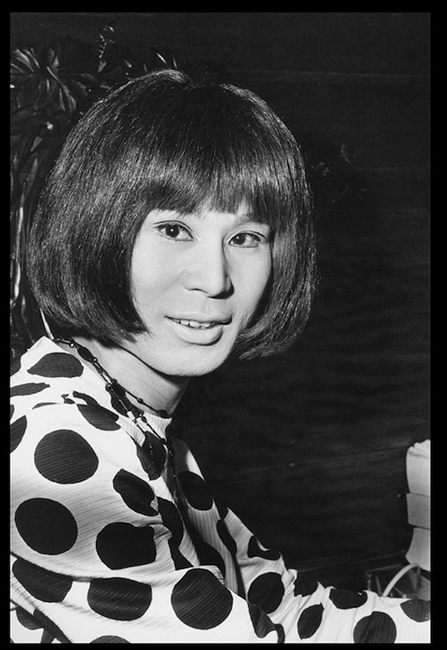 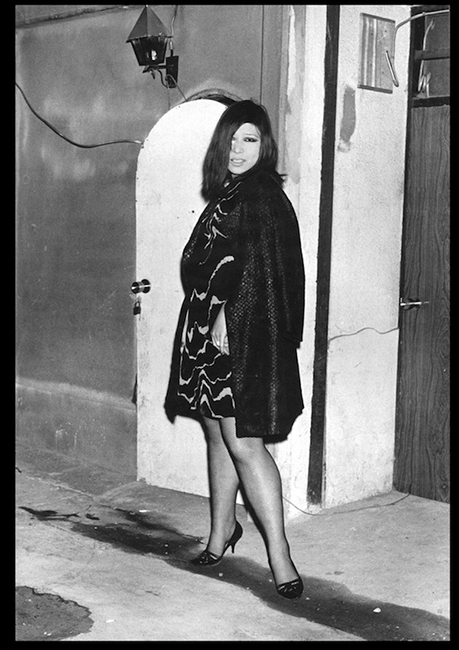 During the 1960’s and 1970’s photographer Wantanbe Katsumi (1941-2006) roamed the Kabukichō area offering to take photos the sharply dress yakuza, the pimps, the prostitutes and the drag queens that resided and worked in the area. 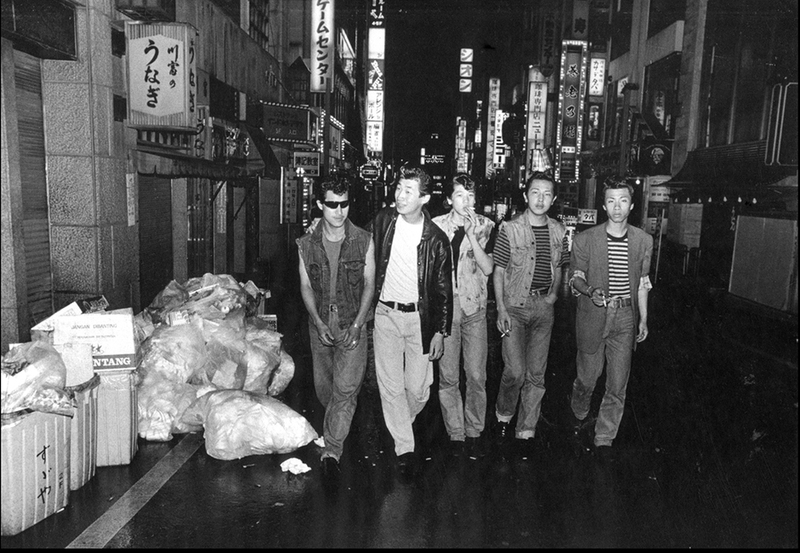 Katsumi would approach each of this subjects and offer to take their picture. 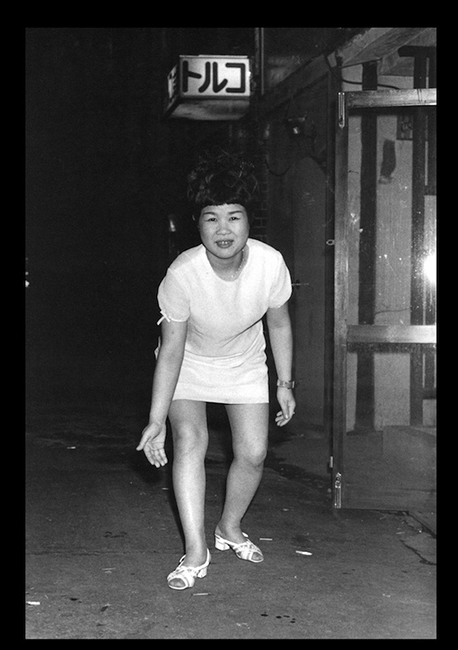 He often got shots of his subjects unabashedly spontaneous and unguarded. 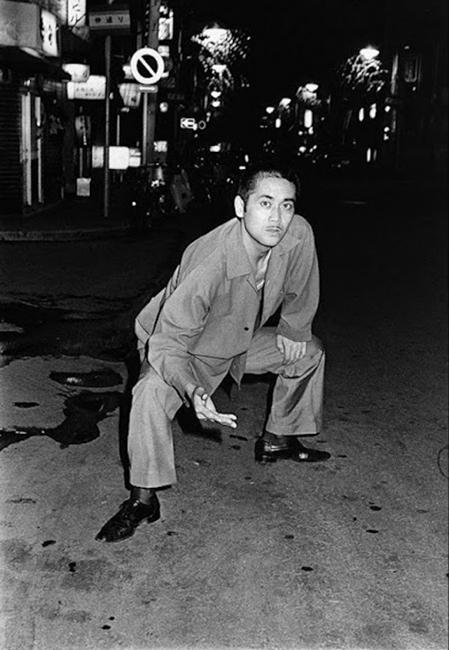 The following evening Katsumi would return and deliver the prints for 200 yen. 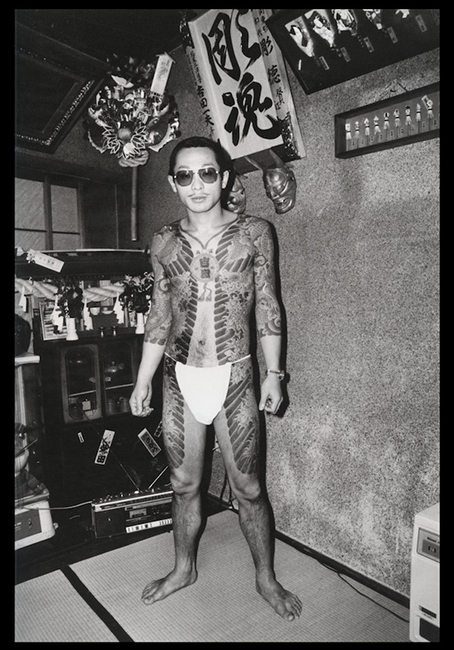 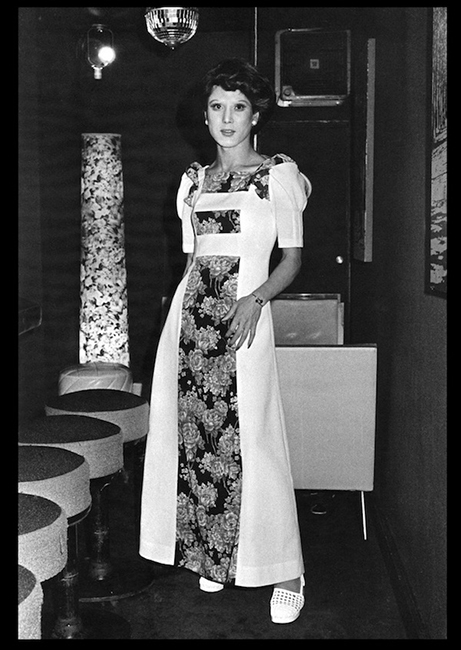 In 1973, the first volume of Wantanbe Katsumi’s photos were released in his published book; The Gangs of Kabukichō. 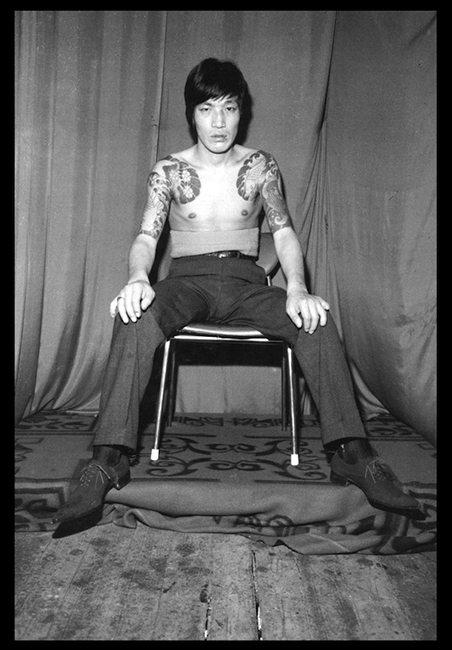 The book was reissued in 2006 following his death.